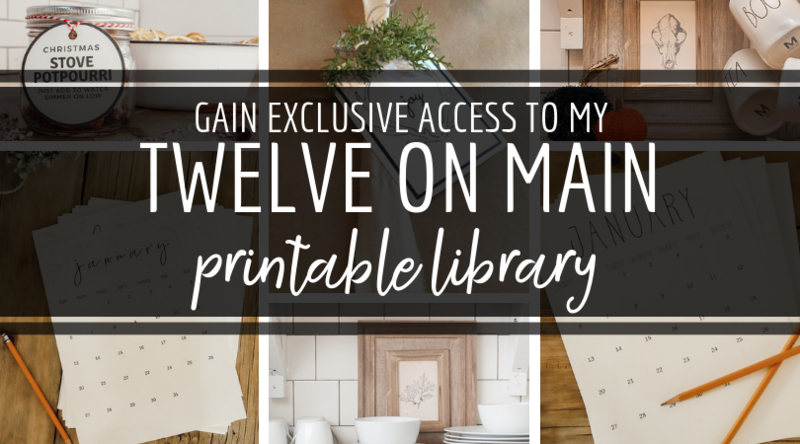 Once you sign up, you will be provided with a link to my printables library. You will also get a weekly newsletter with exclusive content and helpful tips! © Copyright 2019 Twelve On Main. All rights reserved.